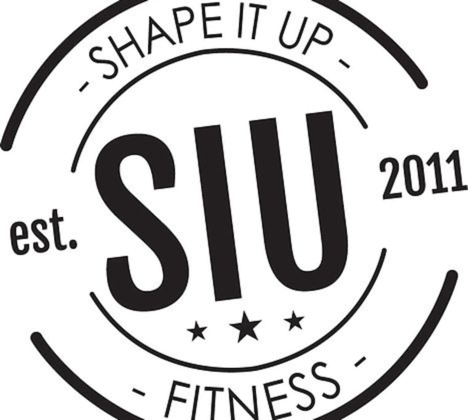 At Shape It Up Fitness, we use MindBodyOnline to register for class. Find a class below and click the “Register” button to the right and you’ll be prompted to either sign into your MindBody account or create a new one. If you don’t see a button, try changing the date and you’ll see classes that still have open spots!